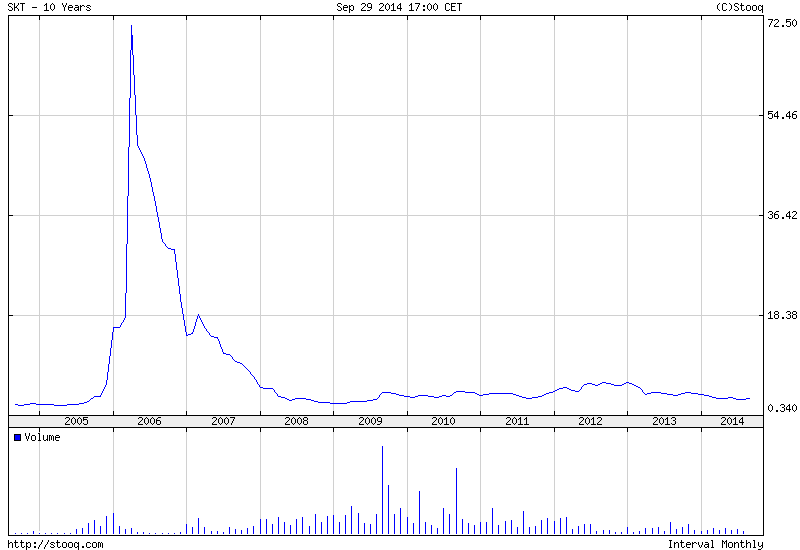 ReAKKT: How to consistenly lose the money on the stock market? How to consistenly lose the money on the stock market? I have recently written about back-testing some fundamental investment strategy using GieldowyRadar stock scanner for the Polish stock market. The results of the back-test were quite impressive (even if one should not believe in them too much), but can we do the opposite? Can we create a strategy that consistently loses money? Strategy with such parameters produced - quite consistently - average return of -36% / annum over 7 years testing period. 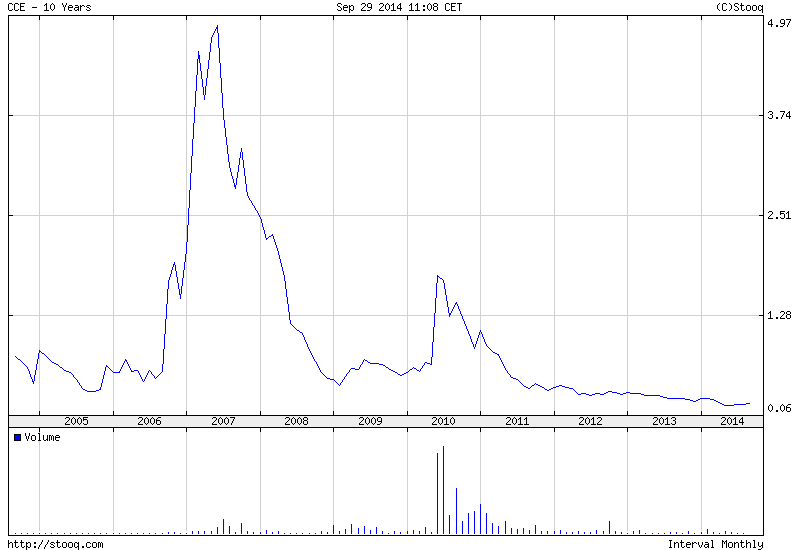 We have a number of such zombie companies on the Polish market and maybe it would be interesting to visit them again. I got a good overview about how to lose money in the market. I would like to add something that loss in the market also depends on the efficiency of the traders and techniques he used while trading if he uses best trading strategies and refers good stock tips he can perform better in the stock market. Thanks for providing such a useful enlightning and awesome posting. I am really awaiting and searching it overview. This post provides the techniques related to trade strategies.